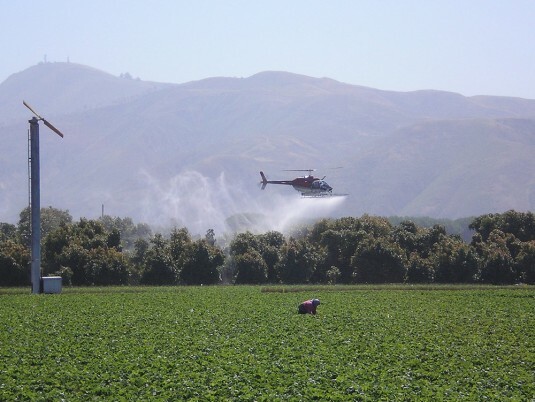 Grower-members receive the full services of a Pest Control Advisor and spray application division along with millions of beneficials for their groves at a 60% savings as compared to purchasing these services individually. Associates Insectary prides itself on being a leader in Integrated Pest Management services/practices and by bundling these services together, Associates assists growers in producing top quality fruit at reduced rates/costs. The Insectary serves both organic and conventional growers. Associates Insectary is a farmer based organization which understands (the challenges/difficulties/subtleties) of crop production. 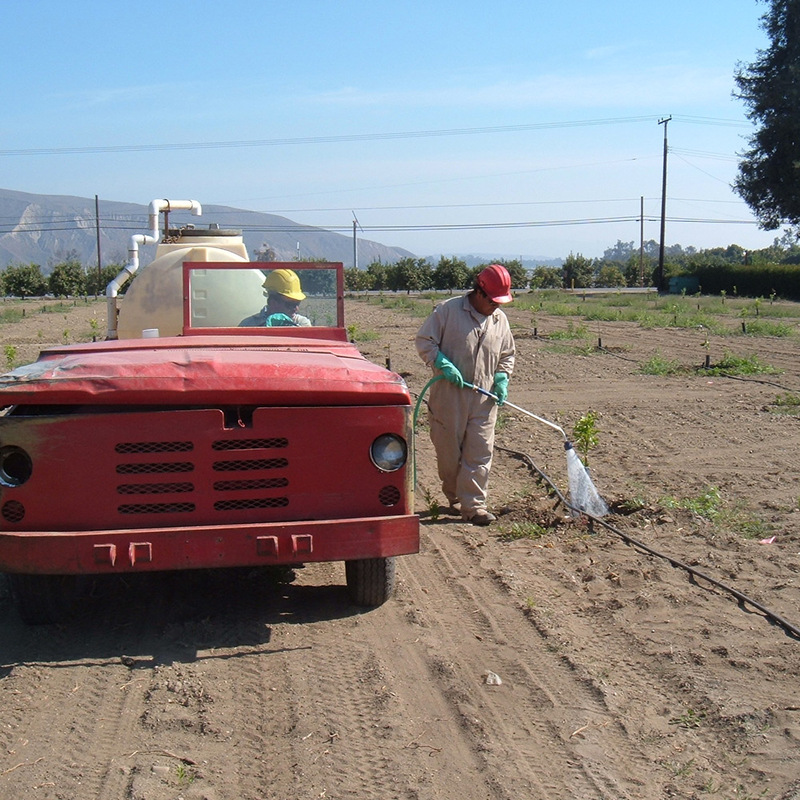 We offer the services necessary for a sustainable/successful Integrated Pest Management program. 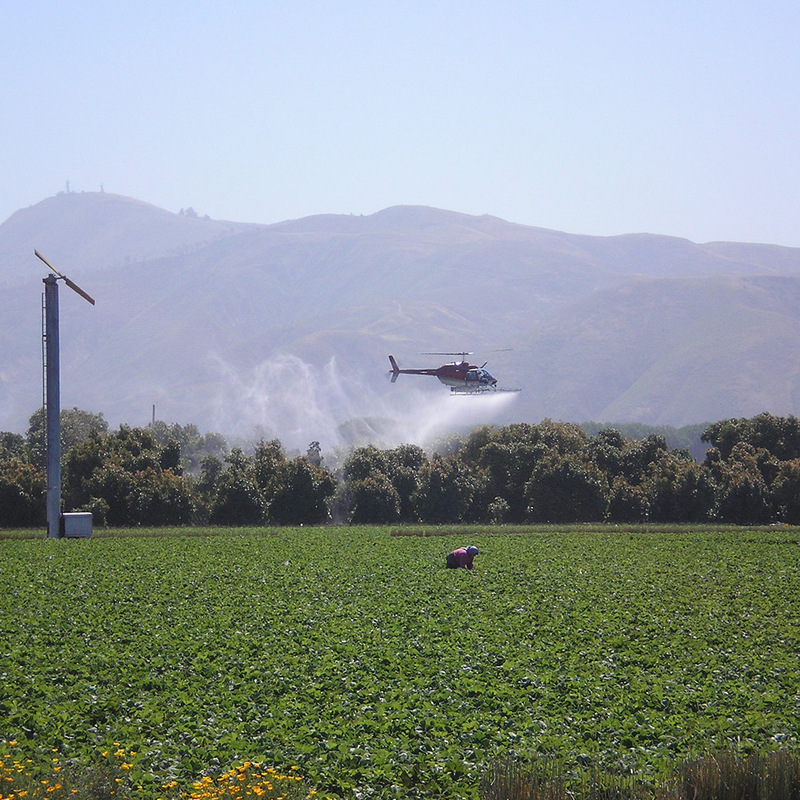 To stop the spread of the Asian Citrus Psyllid, the State of California is now mandating that commercial citrus growers spray for these pests four to five times per year. Associates Insectary offers quality sprays, backed by our reliability and experience. Once your orchard is sprayed, we can re-release the “good bugs” to re-establish balance. 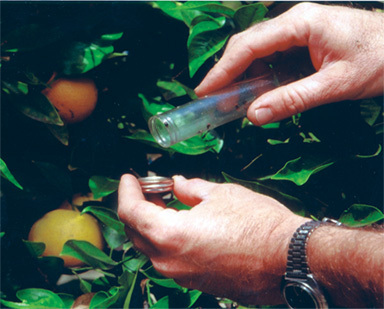 We also offer crop inspections for ACP, which is especially important for organic growers. 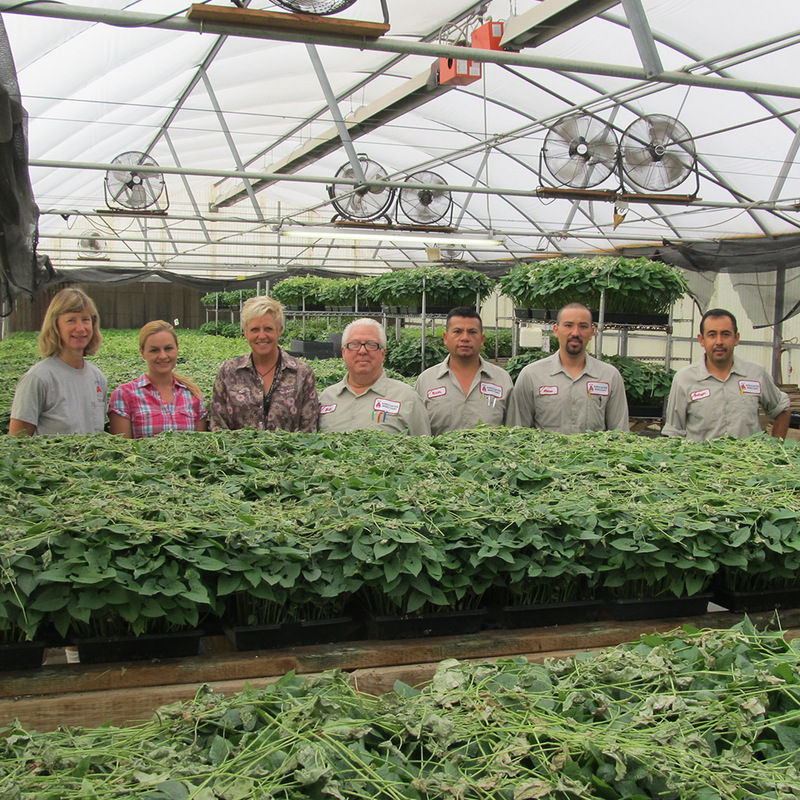 Associates Insectary offers an organic spray option for these growers. The production of beneficials at Associates Insectary is a continuous process, producing up to two million insects and mites each and every day. These beneficials are liberated regularly on over 10,000 acres of orchards owned by our grower-members. Biological control alone may not provide 100% economical control of certain pests at all times and certain destructive pests have no effective natural enemies. To maintain high quality crops in these cases, our grower-members use these beneficials as part of an Integrated Pest Management program. 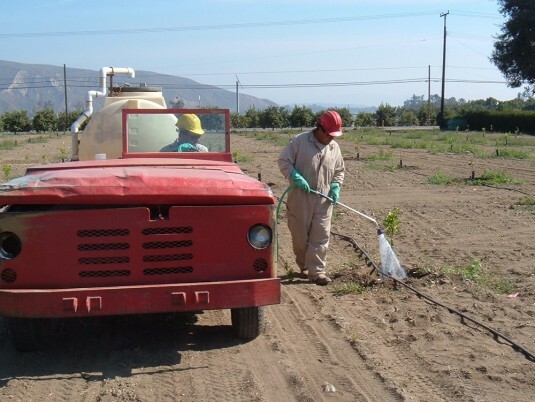 This program greatly reduces the need for highly toxic pesticides to control pests. When Associates Insectary must resort to the controlled spraying of pesticides, only materials approved by the Environmental Protection Agency are used. Our staff of California licensed Pest Control Advisors recommend treatments using oils, insect baits and other selective materials which target pests and minimize the disruption of natural predators. Associates Insectary is dedicated to controlling orchard pests with the lowest possible impact on the environment. 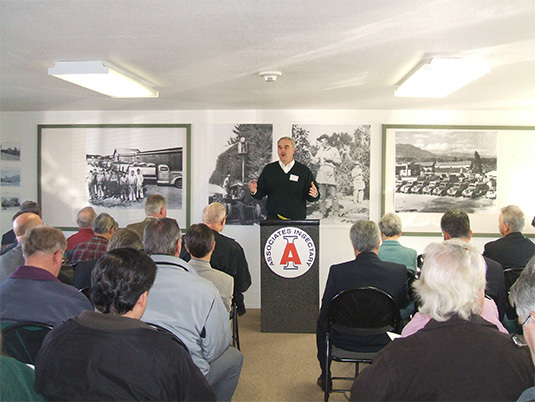 As historic innovators in pest control applications, more than 60 years ago we worked with researchers in the Agricultural Engineering department at UCLA to develop and Oscillating Boom sprayer that would reduce spray drift and provide better control of pests, with less toxic pesticides than the standard equipment in the industry. 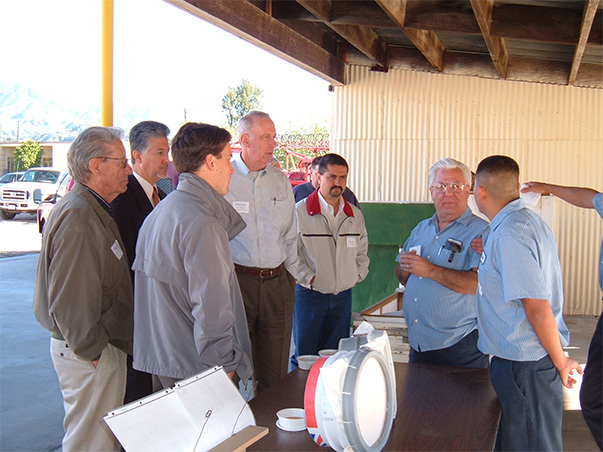 When avocado pests became a problem in the 1990s, we again redesigned our equipment to provide control of the new pests with less toxic pesticides than others were forced to use.